Some say that capitalism is “the great equalizer,” but we’d argue that firearms do more to make people equal to one another than an economic concept could ever achieve. Imagine a 90 year old woman getting held up by by a 300 pound mugger only to start summarizing Adam Smith’s The Wealth of Nations at him. 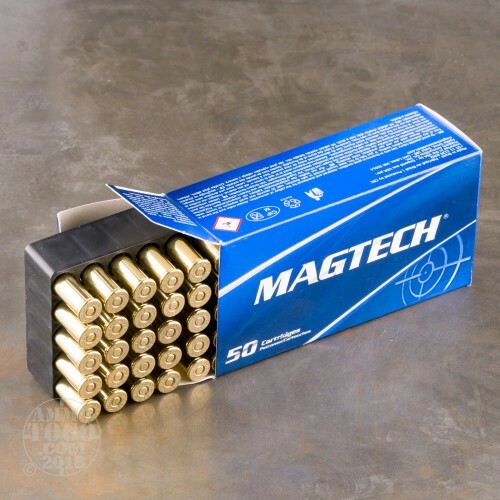 It’s not going to be remotely effective as a 38 Special would have. For this reason, sharpening their skills with a pistol oughtn’t cost anyone a great bundle of money. 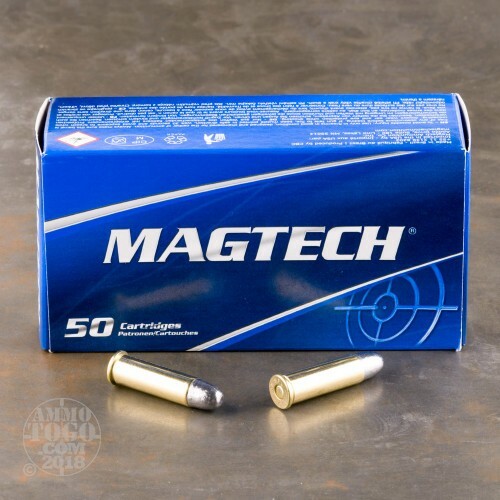 That’s why this cartridge from Magtech is so great -- with it you may train extensively and affordably, largely due to its very cost-effective 158 grain lead round nose projectile. 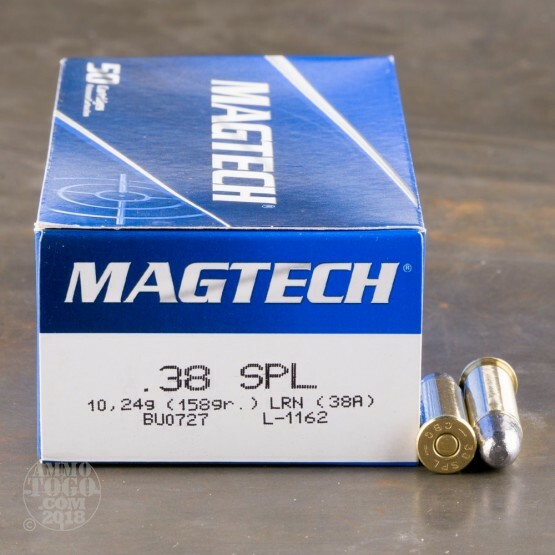 While affordable, lead still performs remarkably well in flight, and this bullet’s profile enables it to penetrate even the toughest plinking targets with relative ease. 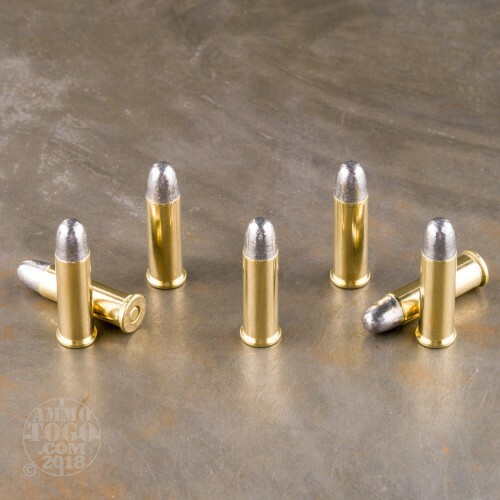 You may squeeze even further value out of this round if you save its high quality brass casing for your reloading bench as well.